Several Dallas-area radio stations put on annual holiday-themed music festivals, and you can add another one to your list. On December 17, 103.7 KVIL will host the inaugural Not So Silent Night at South Side Ballroom. 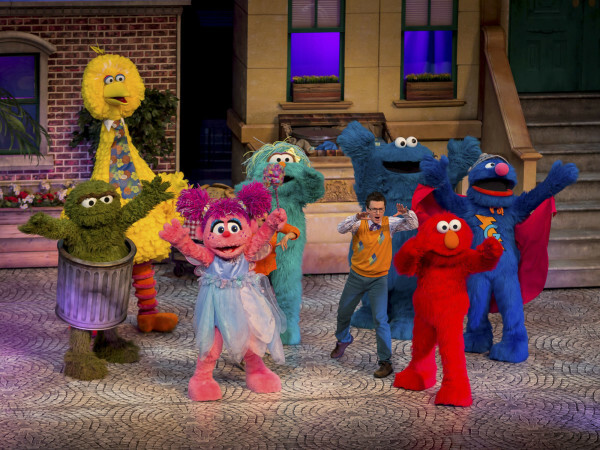 The concert will be rock heavy, with performances by Train, Daughtry, O.A.R. and Blue October. For a little femininity and change of pace, indie pop songstress Ingrid Michaelson will complete the lineup. 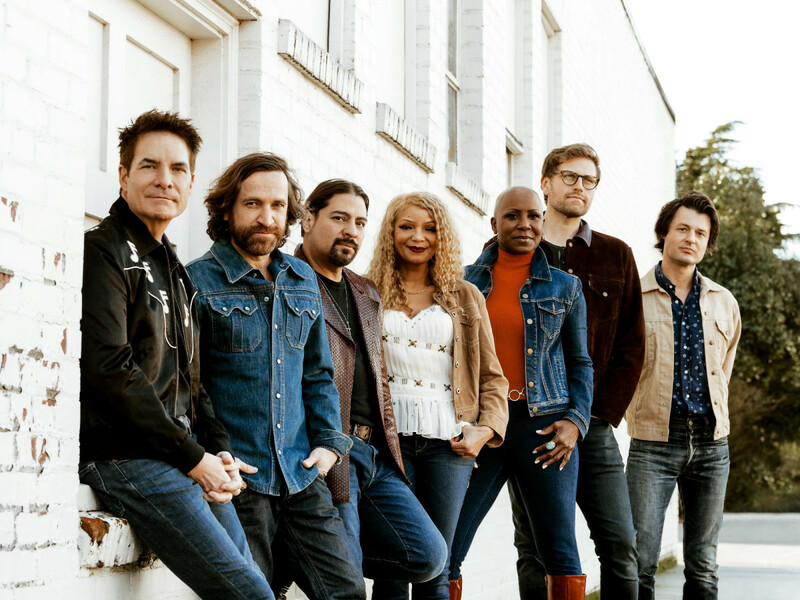 Train, best known for songs like "Drops of Jupiter," "Hey Soul Sister" and "Drive By," comes back to Dallas for the first time since the release of their seventh album, Bulletproof Picasso. 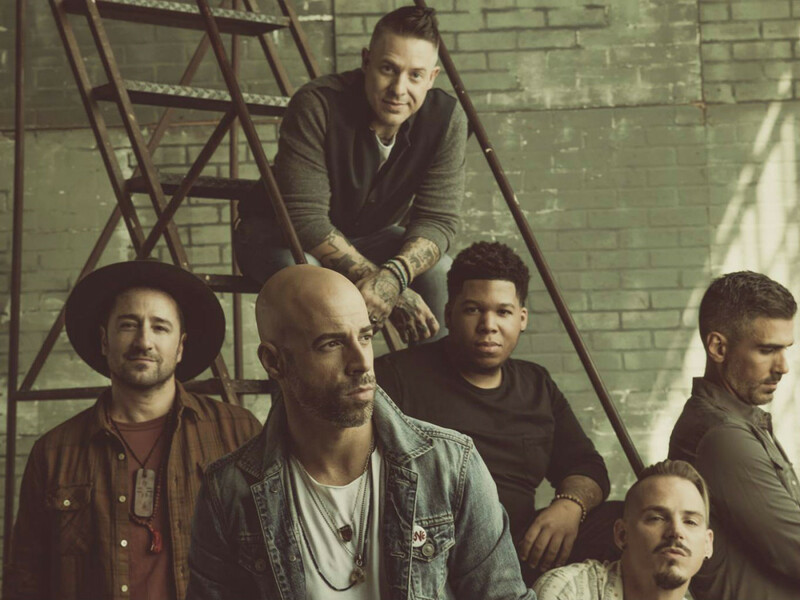 This will be Daughtry's second visit to the area in 2014 after playing at Gexa Energy Pavilion in June with the Goo Goo Dolls. Maryland band O.A.R. 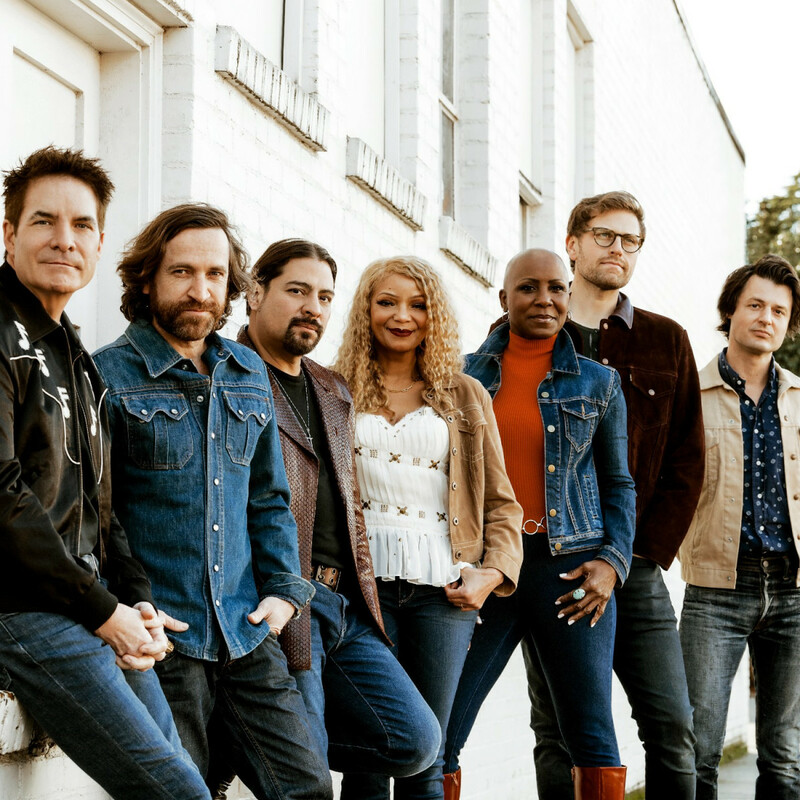 is making a habit of visiting Dallas, having just played at the Cultivate Food, Ideas & Music Festival in Irving, while Michaelson is also making a return 2014 visit after playing at the House of Blues Dallas in May. 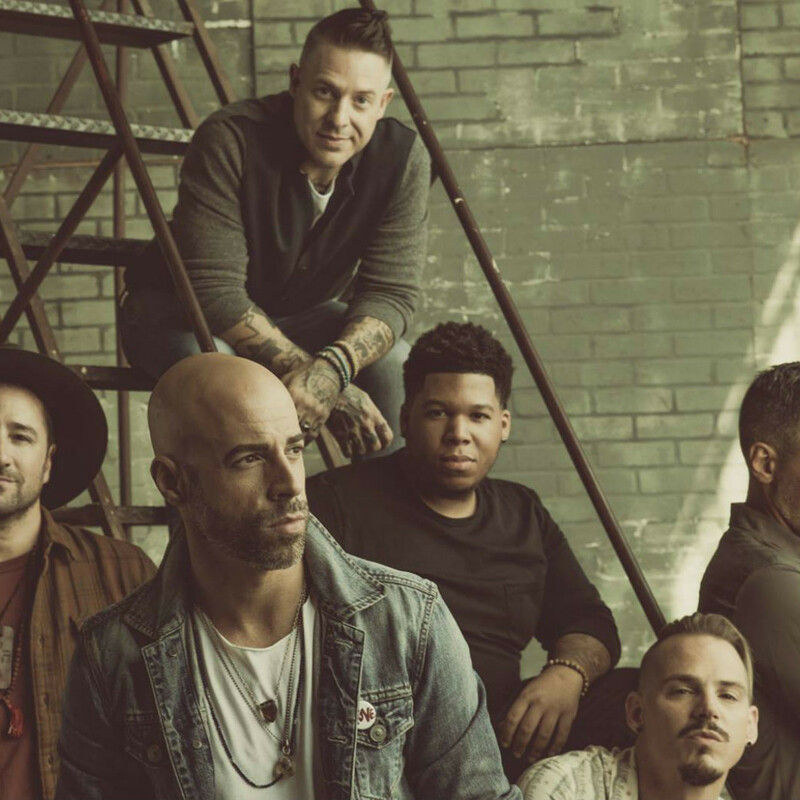 Houston-based Blue October can give tips to the rest of the bands on how to play a holiday festival, as they played at How the EDGE Stole Christmas in 2013. Tickets for Not So Silent Night are $45 each and will go on sale starting on Friday, October 24, at 10 am at KVIL.com.